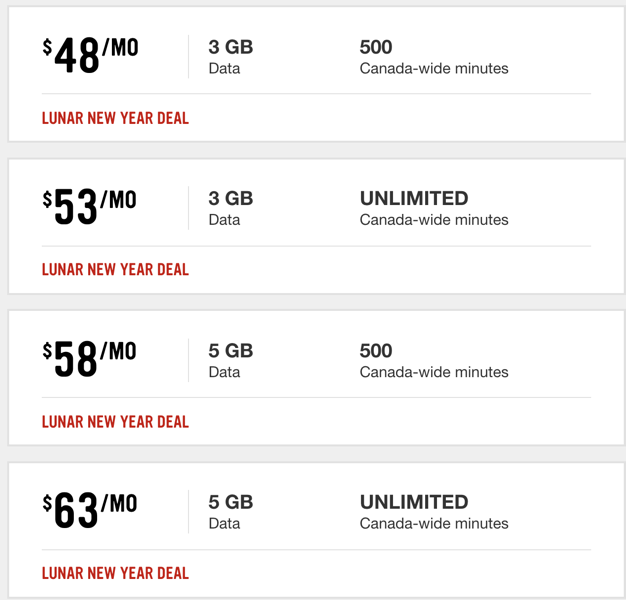 Koodo and Virgin Mobile have launched similar Lunar New Year promo plans like Fido. If you want unlimited Canada-wide minutes, it’s an extra $5 per month. 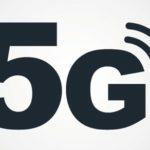 Data overages are billed at $10/100MB, or $100/GB, while a $35 connection fee applies for in-store activations. Select targeted locations are also offering 1000 free international minutes to China, Hong Kong and Taiwan. These plans aren’t exactly hot by any means, but if they’re better than what your current plan offers, it may be worth considering.